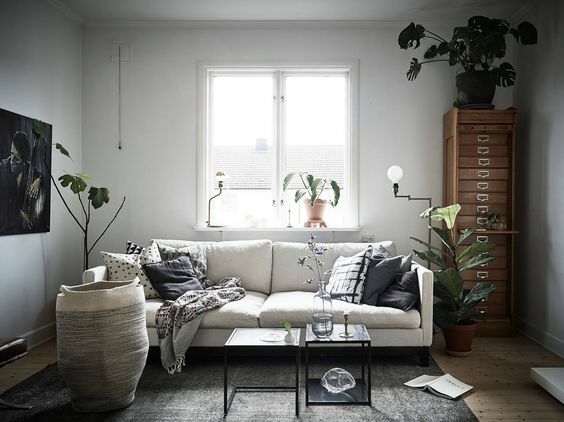 Another stunning Gothenburg home is up for sale. 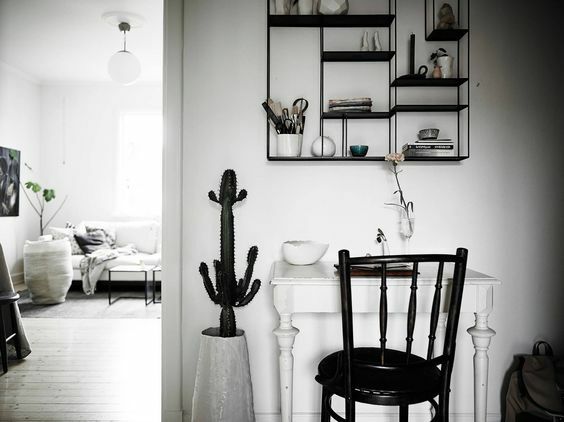 This time it's the home of the talented ceramist, Elin Lannsjö. 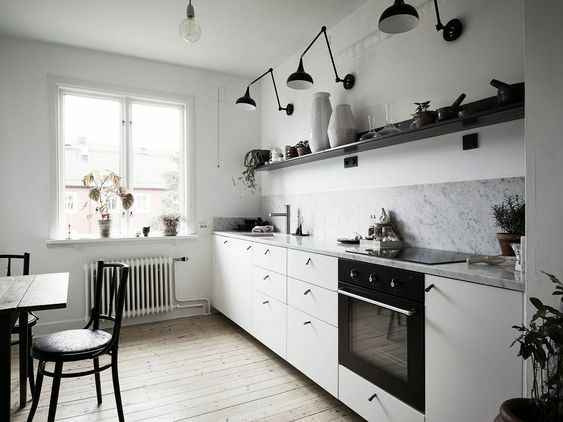 I love the almost gloomy feel in the pictures and that kitchen is nothing short of perfect. Anything that stands out to you in particular? More pictures here. Nu er der sørme endnu et super-fint hjem til salg i Gøteborg. Denne gang er det den dygtige keramiker Elin Lannsjös fine lejlighed. Jeg er ret vild med det lidt dunkle udtryk i billederne - og så er køkkenet da bare intet mindre end perfekt. Er der noget særligt, I godt kan lide? 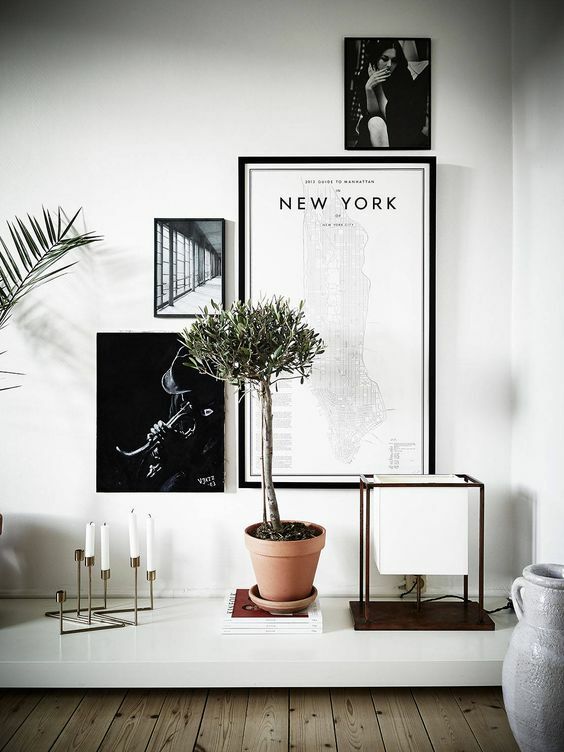 I finder flere billeder her. Oh my! I just discovered your blog and I am so happy about it! 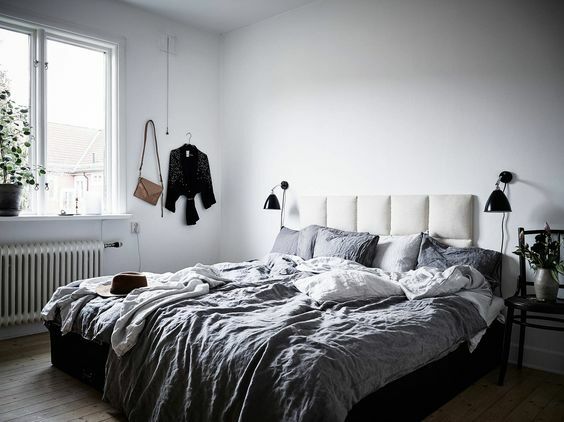 I love the minimalistic, yet cozy Scandinavian style and if I had the money to buy the Gothenburg home it would already be mine! 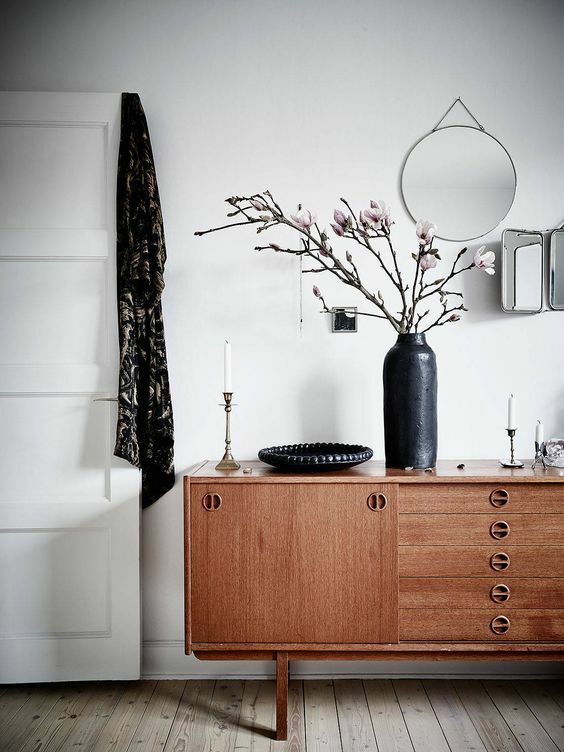 Do you have any tips on where to find a mirror similiar to the one pictured in the last photo? 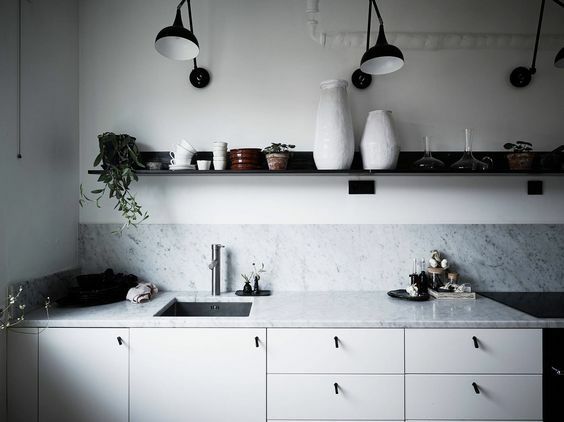 I was surfing around a little and I found https://www.pib-home.co.uk/industrial/en/decorative_accessories-mirror_matka-0442034 that one, which is not exactly the same tho..
You home looks really great and it is sufficient for the 2 members stay. Get the 2 family homes for sale in Bronx from Home-Mega.